Knockout Pest Control by Rentokil values its visitors and clients and respects their privacy. Knockout Pest Control by Rentokil complies with the Privacy Act 1988 as well as the National Privacy Principles (NPPs). Knockout Pest Control by Rentokil collects email addresses on our site only if they are voluntarily provided as part of our newsletter subscription. When you subscribe to the Knockout Pest Control by Rentokil newsletter we may also send you information about our products, services, and promotions. We do not sell or rent your personal information to third parties. Knockout Pest Control by Rentokil takes all reasonable steps to ensure the security of our system. Knockout Pest Control by Rentokil allows you to access your information at any time to keep it accurate and up to date. Any information which we hold for you is stored in a secure environment. In addition, our employees and the contractors who provide services related to our business are obliged to respect the confidentiality of any personal information held by Knockout Pest Control by Rentokil. However, Knockout Pest Control by Rentokil will not be held responsible for events arising from unauthorised access of your personal information. If our information practices change in the future, we will post an updated policy on our website which will contain the relevant date at the end of the policy. You can access, review, change or delete certain personal information related to your use of our site. You can unsubscribe to our newsletter, by selecting the unsubscribe link contained in the newsletter. 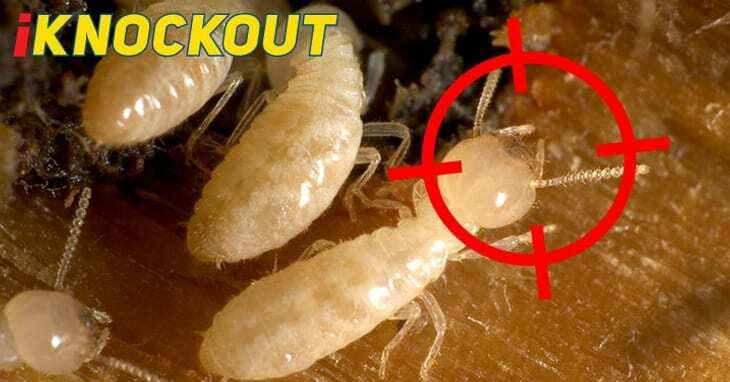 The Knockout Pest Control by Rentokil website contains links to other sites that Knockout Pest Control by Rentokil does not control. You should review the privacy policies of those sites before providing personal information. 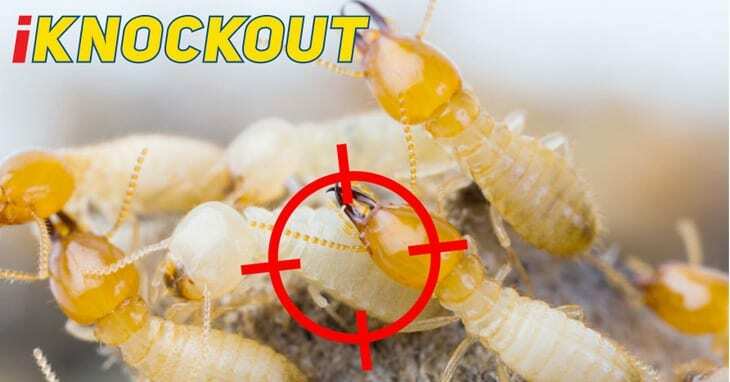 Knockout Pest Control by Rentokil is not responsible for the content or practices of any linked website and we provide these links solely for the convenience and information of visitors to our site.